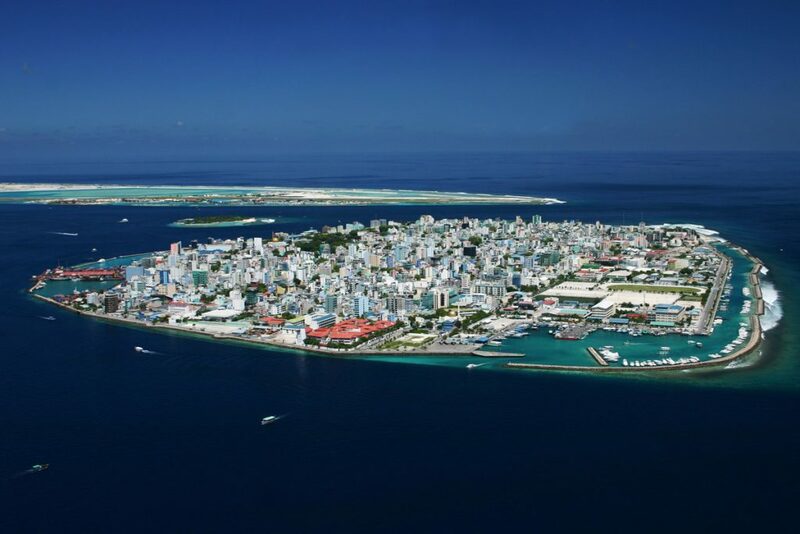 A series of aerial photographs illustrating the densely urbanised island city of Male’, the capital of Maldives. A version of one of the photographs under the Creative Commons Attribution-Share Alike 3.0 Unporte is available for download here. Fragile Earth – a publication by Harper Collins UK, showing the extraordinary effects of man and nature providing insights into our possible future world.